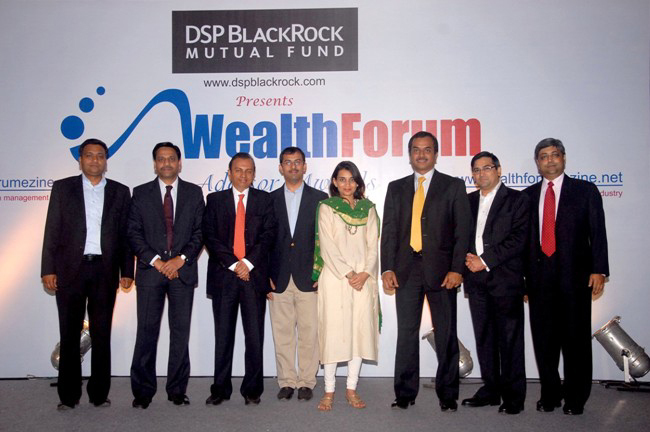 Are you truly independent and truly an advisor? 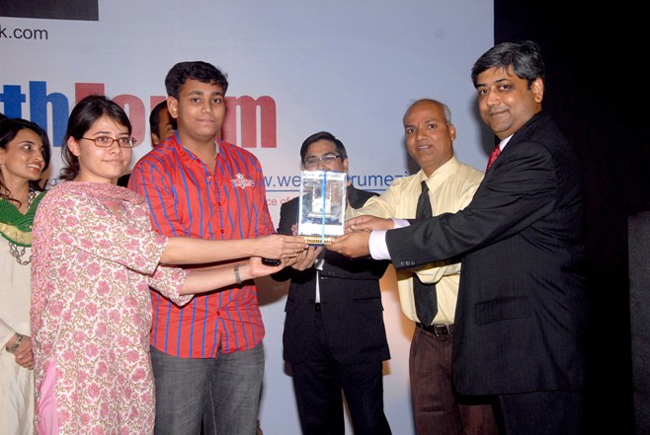 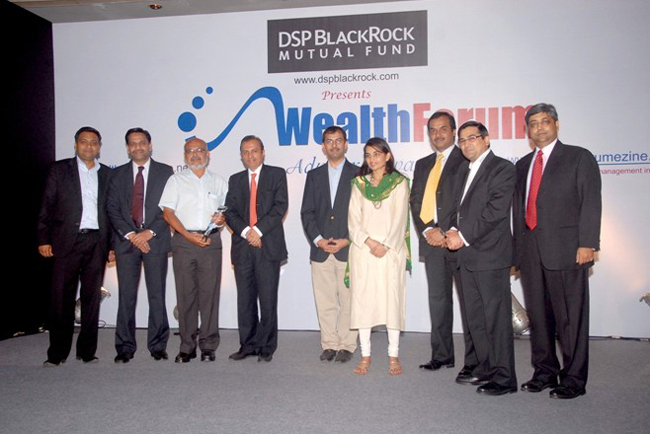 The Wealth Forum Advisor Awards - 2011 event was held on 23rd March 2012 at Mumbai. 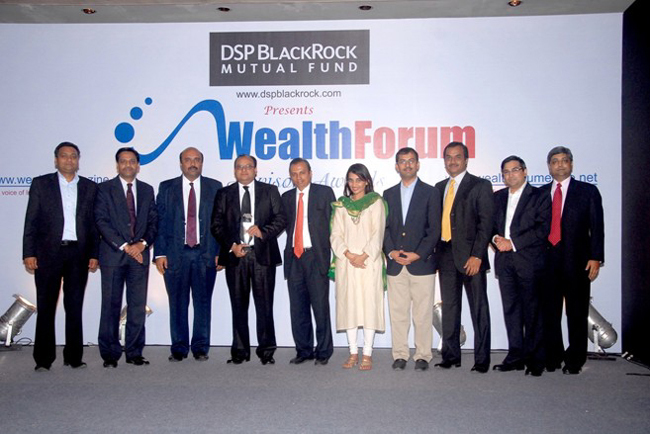 Over 150 advisors from 35 cities from across the country as well as representatives of leading national distributors and banks were present at the event. 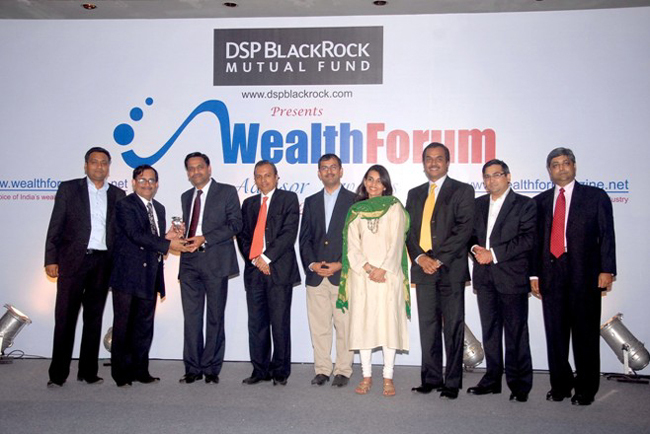 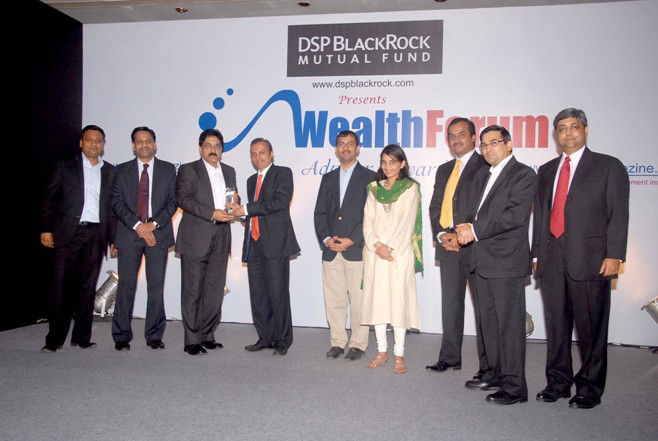 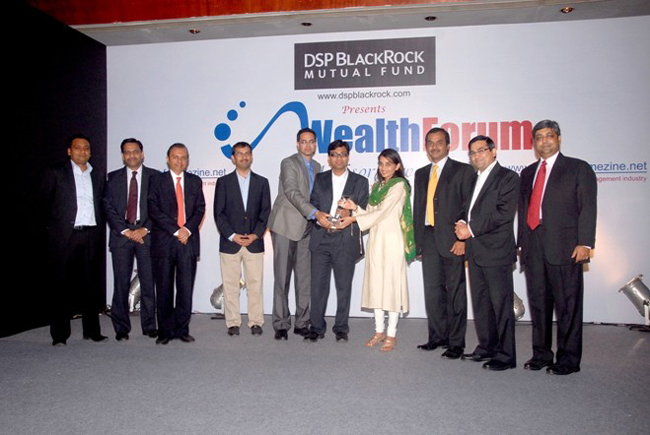 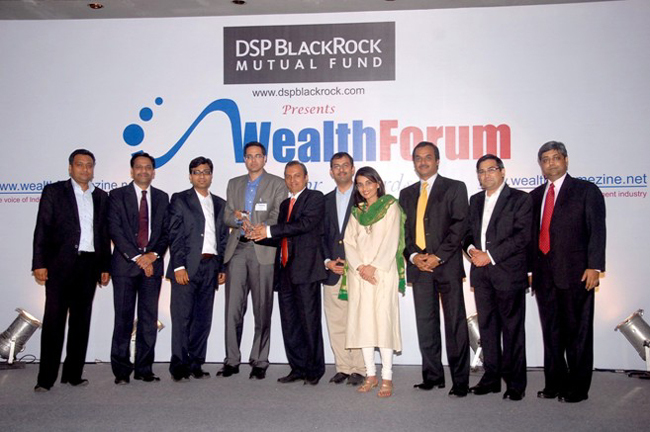 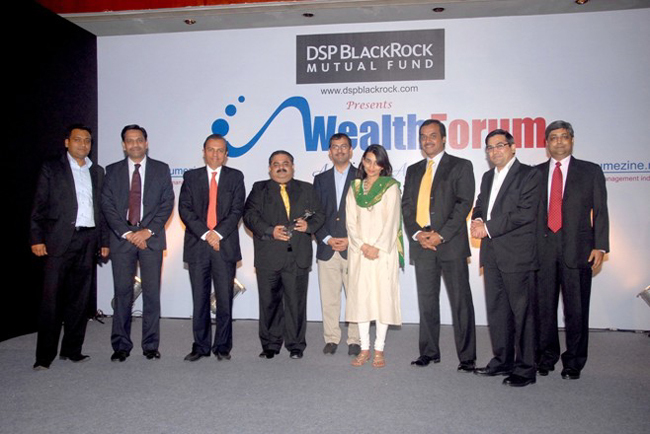 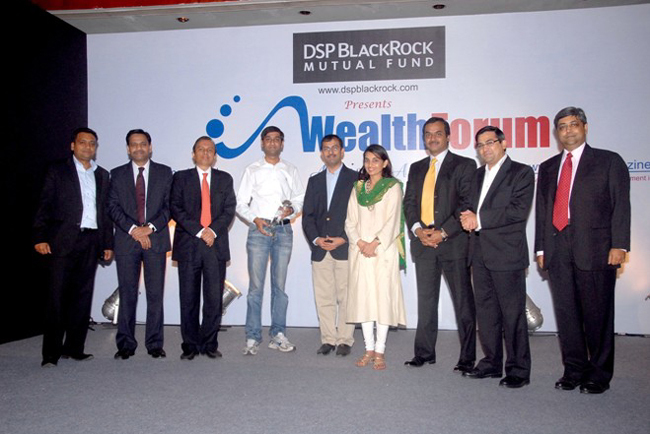 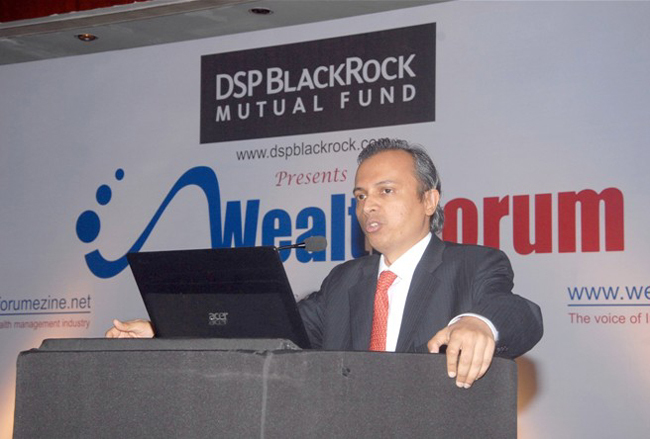 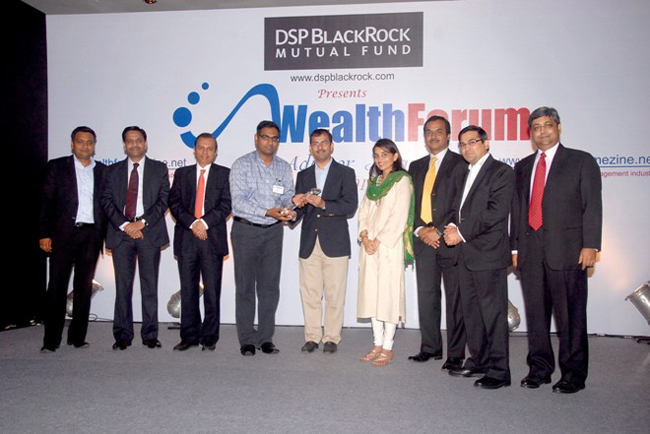 Wealth Forum Advisor Awards - 2011 was presented exclusively by DSP Blackrock Investment Managers. 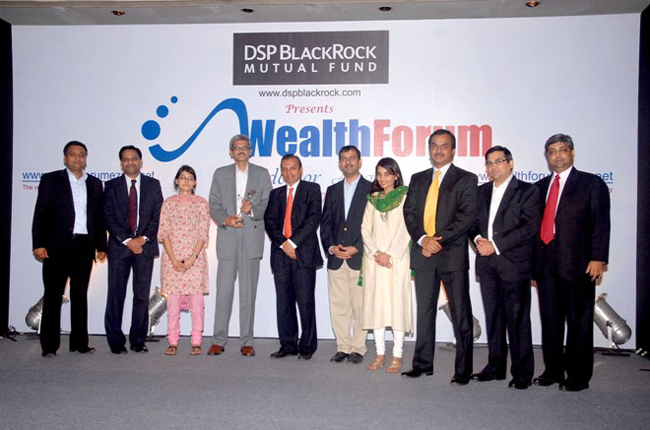 In its 3rd edition, the basic format and categories of the Wealth Forum Advisor Awards have remained unchanged. 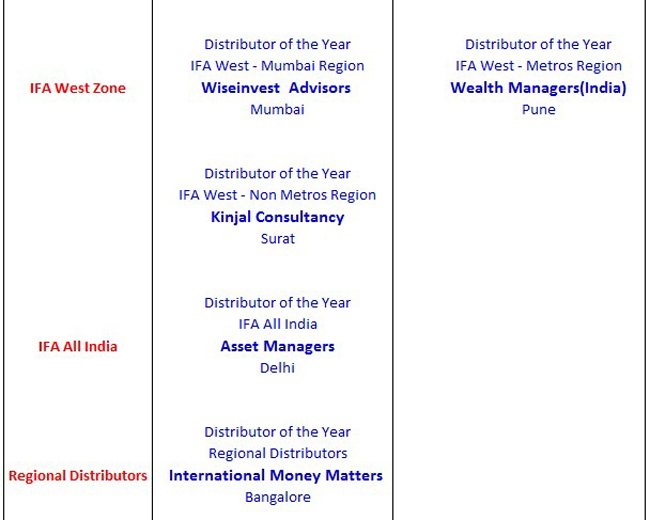 What did change was that instead of presenting the regional IFA awards in each region, this time around, all the regional winners were also invited to the Wealth Forum Platinum Circle Advisors Conference and a combined awards event was held on 23rd March 2012, to enable winners from across India to share a common platform. 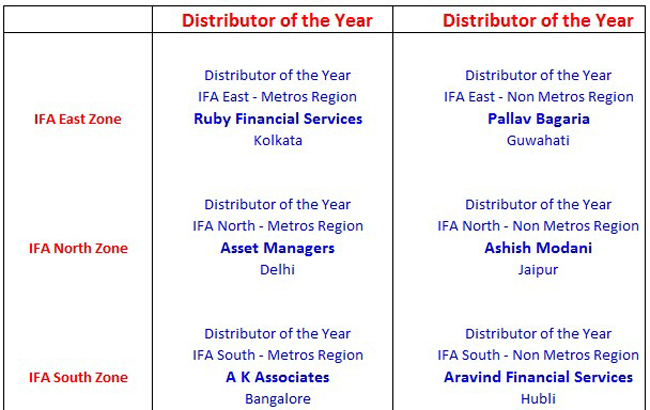 The distributor of the year award is based on the average of performances across all the 7 categories - and therefore represents a truly all-round performance on all key parameters that are critical for the development of the MF industry. 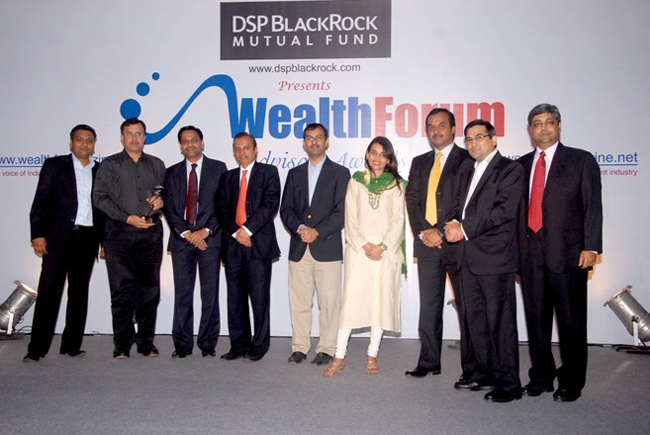 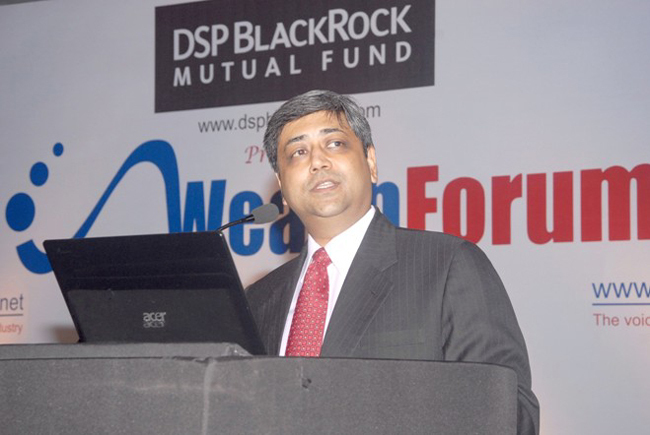 Vijay Venkatram, Director, Wealth Forum describes the format and categories of awards in the Wealth Forum Advisor Awards - 2011. 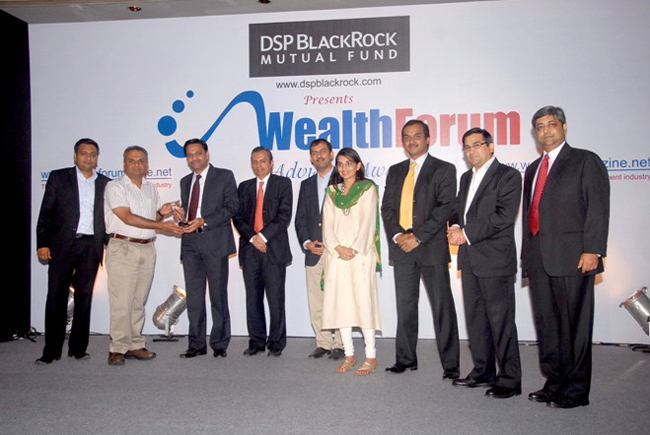 Mr. E. Chandrashekaran of ECS Consultants Hyderabad called the two youngest invitees at the awards ceremony to present a momento to Wealth Forum at the conclusion of the conference and the awards event. 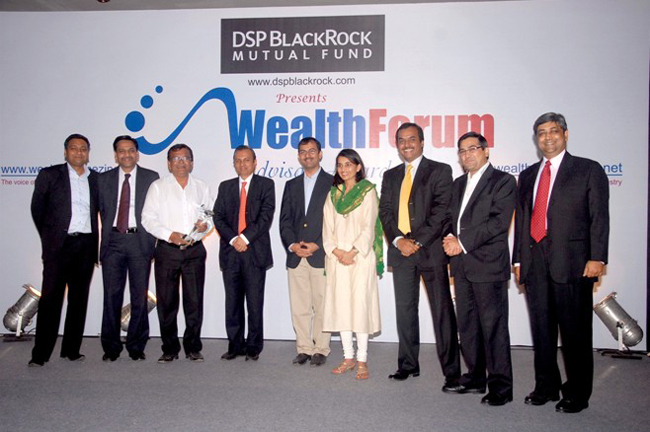 The inscription read as follows : " Presented to Mr. Vijay Venkatram and his Wealth Forum Team on recognising their extraordinary efforts and commitment in enabling the growth of all stakeholders of MF industry, with whole-hearted appreciation by Wealth Forum Platinum Circle Advisors at Wealth Forum Platinum Circle Advisors Conference, Mumbai, 23Mar12."